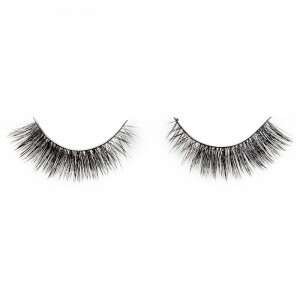 These are by far my favorite lashes! I can pull them off during the day while I’m at work and when I go out at night! They’re so easy to put on too I just fit them on my eye trim them put my lash glue on wait about a minute and pop them on easy peasy! I’ve been using high end mink lashes from various top brands in the U.S. for a while now. 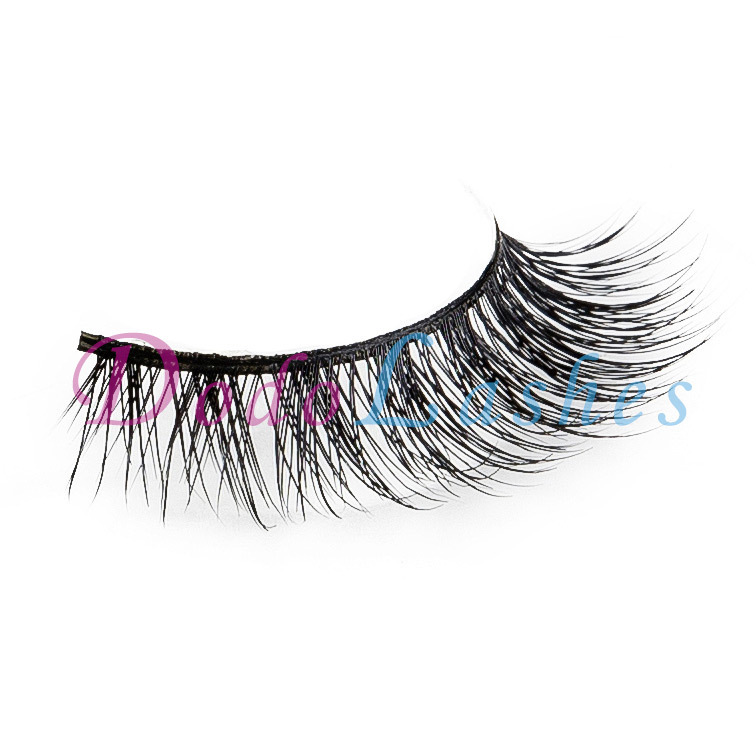 Dodolashes are amazing-both in the quality of products and customer service. To top it off, it’s great low price seals the deal. Shipping is pretty quick and their response time is excellent. If you’re looking to add a beautiful touch to your everyday look, Dodolashes is a must-have. i got lots of compliments with these! 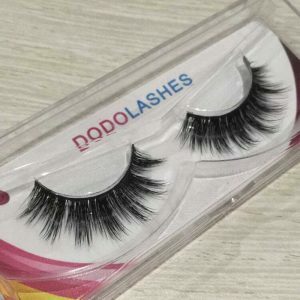 I’ve tried five different styles from DODO Lashes and these are my favorite! One of my favorites! Love love love them! One of my favourite sets of lashes to use on myself or clients. 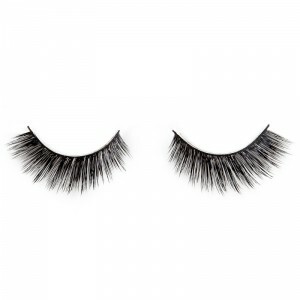 When I wear these I can wear them full glam or simple everyday makeup. They also look great without makeup!